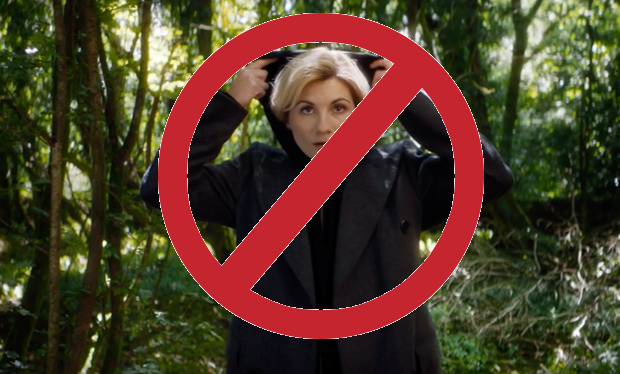 Don't support the female Doctor Who! Subject: Don't support the female Doctor Who! From: A Fan who now is a sexist for critizism the choice! You may have heard, the new actor for Doctor Who will be a woman for the first time. It now happens everywhere, if you critizise this, because its a male character for you and you simply dont want this to be changed, that you're labelled as a sexist. Its impossible to argue and the BBC deletes, as long as this is in their power, the negative Reviews of it. But we have power, and we are not the minority (just look at the Youtube ratings of the introduction clip... Ghostbusters? Anyone?). So here is my advise to everyone, who dislikes a female Doctor Who: DONT WATCH IT! JUST DONT! It will soon be over if the ratings are low. In Fact: The only reason why they do it, is because of the low ratings in the last seasons. Just dont support them! Make Doctor Who small again! The show needs fresh ideas, but nothing like this. We dont want a male Susan, and a female Doctor. Bring back Romana for a good and strong female Lead, but dont change what we love! I will not watch the Show anymore, as long as the Doctor is a woman - and you should ever, if you dislikes this. If you want to watch it, out of curiosity, do it illegally. Dont give the BBC your voice. Dont use your TV or the iplayer or something like that. Let the ratings fall! Last but not least: If you like the choice - good for you. Watch it. Like it. But let us hate it, open and truefully.